THE IDOLM@STER 9th ANNIVERSARY WE ARE M@STERPIECE!! Blu-ray "PERFECT BOX!" 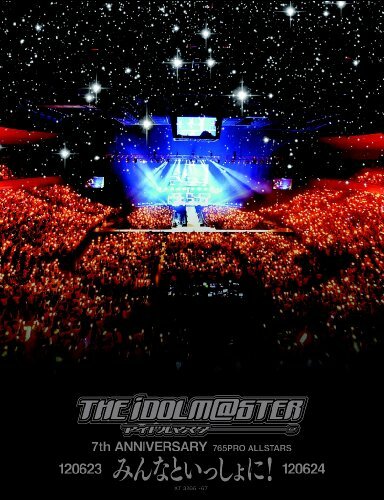 THE IDOLM@STER M@STERS OF IDOL WORLD!! 2015 Live Blu-ray “PERFECT BOX"